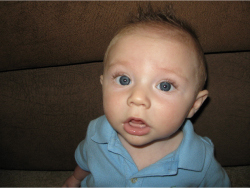 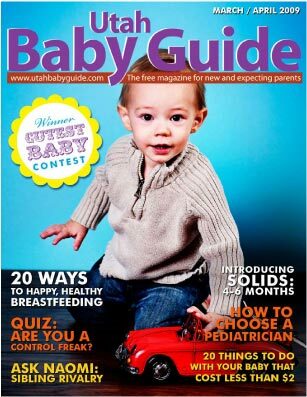 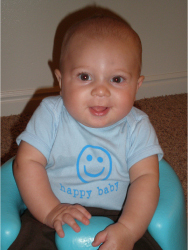 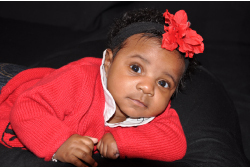 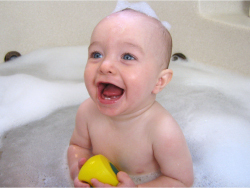 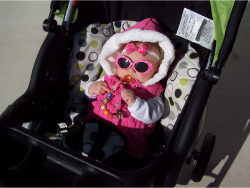 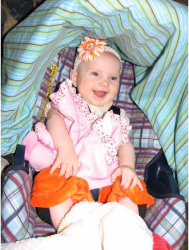 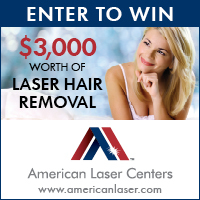 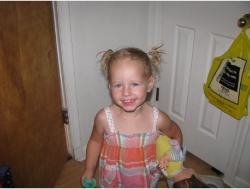 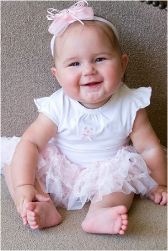 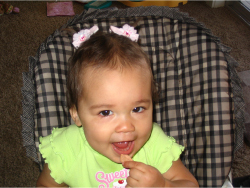 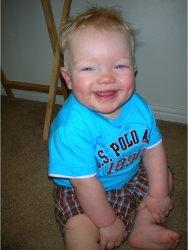 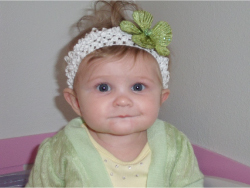 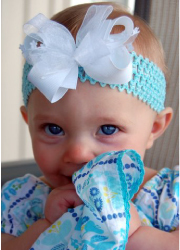 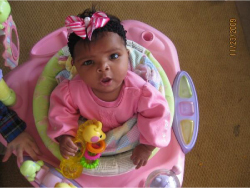 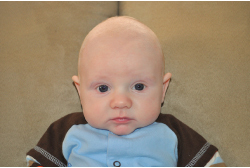 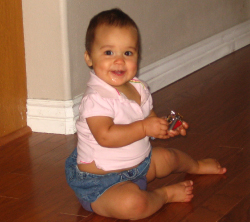 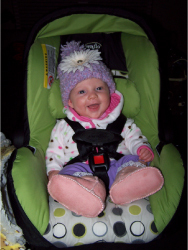 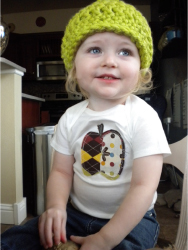 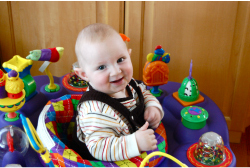 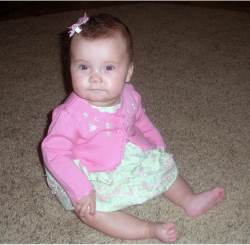 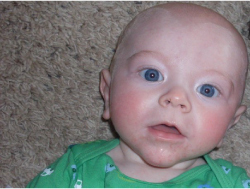 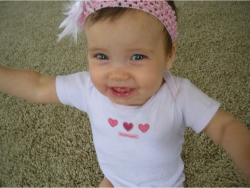 The cutests baby contest has ended, please download the February 2010 issue of the magazine to see the winners. 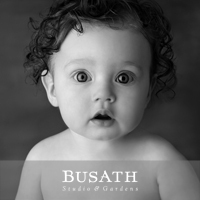 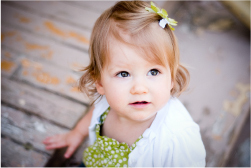 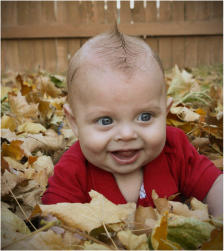 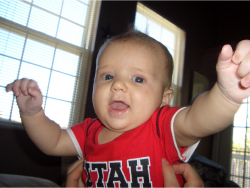 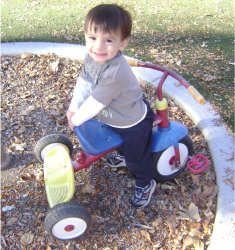 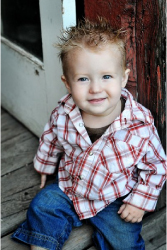 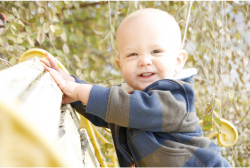 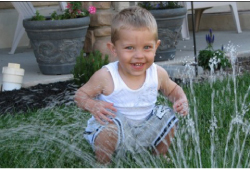 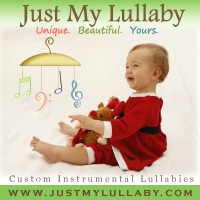 $300 photography package and session from Busath, and their picture will appear on the cover of the Utah Baby Guide. 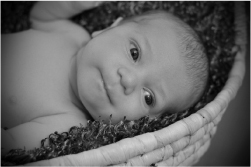 1 health consultation/full exam/and report of findings for mom OR a health consultation/exam/and treatment for infant from Monica Mills, chiropractic physician. 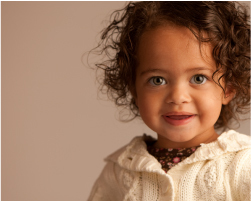 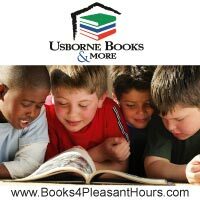 All winners will get a free individual child photography session from Busath($75 value).